The city streets can be a real jungle. Keep riding smooth and keep looking good with the urban collection. Everything for your city bike and everyday commute. The saddle. Maybe the most important part of the bike. Or at least, the part that causes the majority of problems. If you are a frequent commuter you want to ride your bike without any pains.  That is why our assortment consists of saddles for upright, relaxed or active riding positions. Available in different versions: from base, al the way up to luxurious editions.